Did You Know the Grammy Awards Are Made in a Small Colorado Mountain Town? Here's a fun Colorado fact for the music lovers out there. If you've ever driven through Ridgeway, Colorado, or explored its neighboring National Forests, the thought of staying and seeking a simpler life has probably crossed your mind. At least that's what happened to Alpine Bank trailblazer John Billings, who in 1992 visited Ridgeway and instantly felt at home. Here, he decided to set up shop as a bronze casting craftsman and founded Billings Artworks, but if you ask around you'll find he's better known as 'the Grammy guy.' That's because every year he and a group of craftsmen handmake every Grammy Award issued. We're not sure how he feels about the nickname, because it appears his craft extends far beyond the Grammys. In fact, it's not even the only renowned award he makes. He's also responsible for the 'Annie Award,' which celebrates excellence in animation in television and film, and the John Wooden award, which is given annually to the most outstanding men's and women's college basketball players. But our favorite award to come from this humble Ridgeway workshop? Bob Dylan's Lifetime Achievement Award. John Billings said that Dylan was his favorite musician as a teenager. So when he was commissioned to craft Dylan's award, he couldn't help but feel a connection to the life and legacy of the legendary Folk-Rock icon – and if that's not a dream come true, I don't know what is. For John's sake, I'm happy Dylan decided to accept the award that year. And like most craftsmen and artists, he's always getting involved in the art scene of wherever he is so he sponsors lots of projects all around southwestern Colorado, and has played an active role in getting Ridgeway designated as a creative district in the state with hopes of providing artists affordable spaces to their craft. "This will help retain some of that artistic energy that just flows through these mountains" he quipped. For that, we commend John Billings – a living unspoken legend here in Colorado. What are your thoughts? 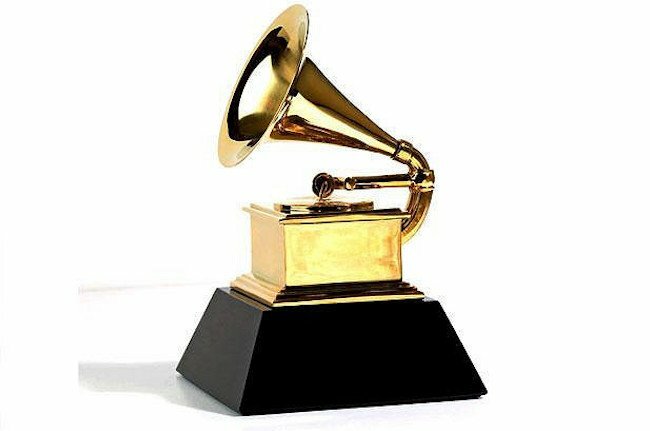 Did you know that the Grammys were made in Colorado? Do you have something to add? If so, let us know in the comments below!